Eltel’s Power business in Finland has signed a two-year frame agreement with Caruna, a Finnish energy company, to ensure a reliable power distribution. The agreement is worth about EUR 13.6 million. The frame agreement is based on a geographical model where Eltel’s Power business is responsible for field services for Caruna’s end customers, distribution network fault repairs as well as maintenance and construction works in awarded municipalities. The frame agreement is valid for two years from March 2019 until the end of March 2021. The agreement covers Espoo, Kirkkonummi and Kauniainen in the Helsinki area, Joensuu in Eastern Finland, South-Ostrobothnia and North-East Finland. 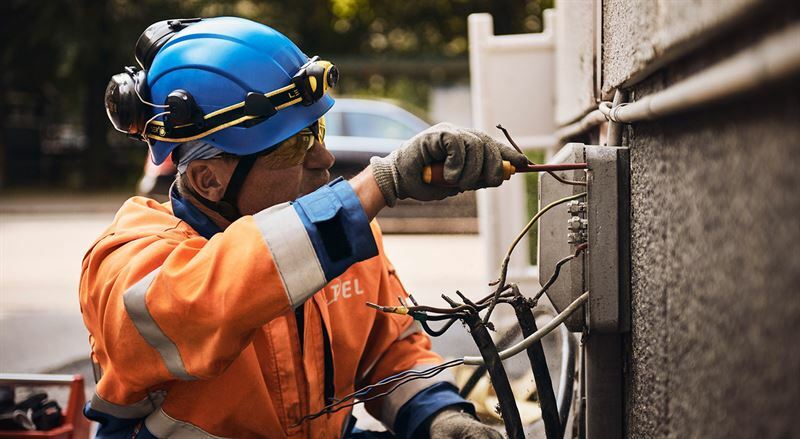 Eltel is a leading Northern European provider of technical services for critical infrastructure networks – Infranets – in the segments of Power, Communication and Other, with operations throughout the Nordics, Poland and Germany. Eltel provides a broad and integrated range of services, spanning from maintenance and upgrade services to project deliveries. Eltel has a diverse contract portfolio and a growing customer base of large network owners. In 2017, Eltel’s net sales amounted to EUR 1.3 billion. The current number of employees is approximately 7,500. Since 2015, Eltel AB is listed on Nasdaq Stockholm.